Running a business takes a myriad of skills, none more important than communication. Whether internal or external, the communication abilities of each employee contribute to the ultimate destiny of your organization. It's a great time to review best practices and recognize team members who go above and beyond in using these critical skills. No matter what your business, there always seem to be a few people who many rely on to get things done. One common thread among these "go-to" people is that they're outstanding communicators in both written and spoken forms. From writing important reports and correspondence to collaborating with multiple staff members to put that last minute presentation together, these employees are worth their weight in gold. 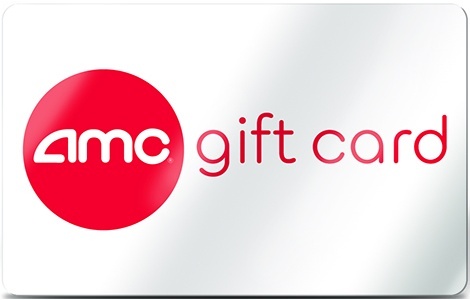 Why not reward them by partnering with National Gift Card? The American Express Gift Card is ideal for everything from spot awards to your company's annual recognition dinner. These gift cards can be used virtually wherever American Express Cards are accepted in the U.S., Puerto Rico and the U.S. Virgin Islands. 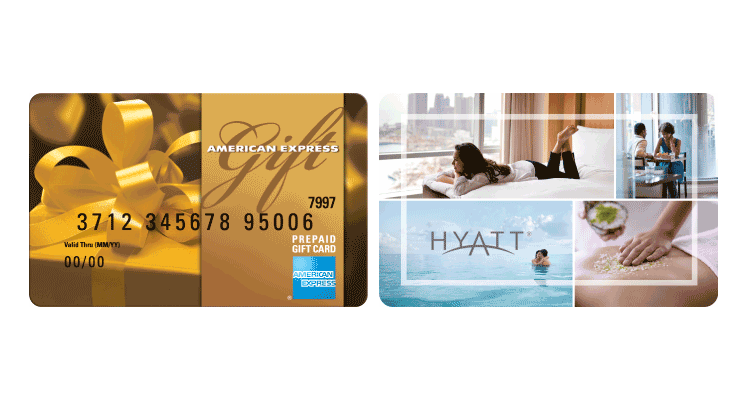 For employees who enjoy travel, the Hyatt Gift Card is ideal. Let them experience the enjoyment of a luxurious destination, comfortable accommodations and unparalleled service that define Hyatt Hotels and Resorts located in the U.S., Canada and the Caribbean. Less is more - Use words sparingly, cut out florid prose, and eliminate long, meandering sentences. Avoid jargon, too. Pay special attention to names, titles and gender - Getting someone's name wrong is a sure way to kill business correspondence. Write once, check twice - Proofread immediately after you finish writing, then again hours or even a day later if possible. You're more likely to catch embarrassing typos. Think before you speak - By organizing your thoughts in advance, you can eliminate many of the awkward pauses that occur when speaking. Speak with confidence - Speaking in a confident manner will help you build trust and command the respect of your audience. Vary your vocal tone - Speaking in a monotone voice is a surefire way to bore an audience. Instead, use voice inflection to emphasize important points and vary the pitch of your voice to express emotion. Share these tips with your employees and remember that it's an investment that will pay dividends.